Delivery now available for Mokai Pizzas! 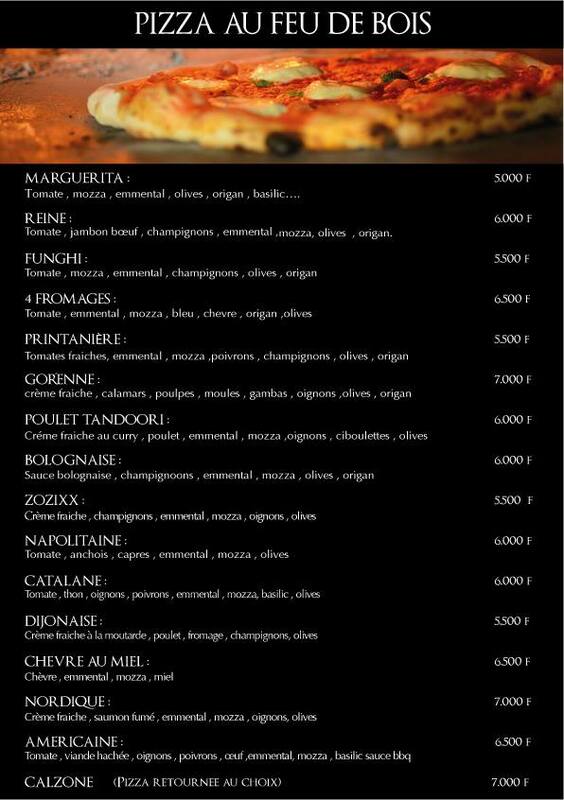 For delivery orders of their wood-fire baked pizzas, call 33.822.54.53. More on their Facebook page. Next New Year’s Eve in Dakar!